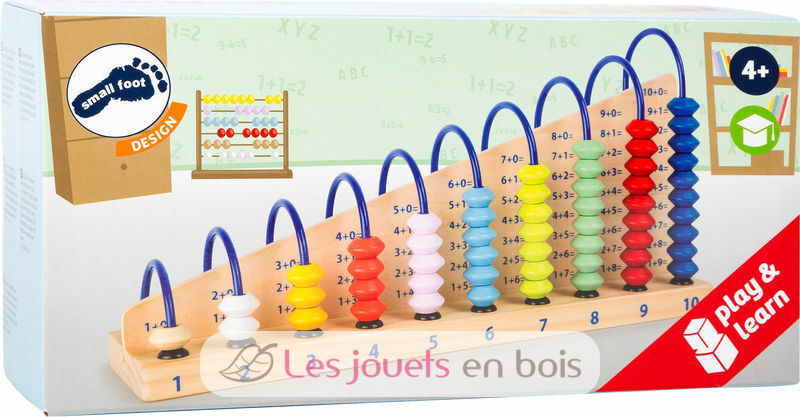 Home > Catalog > Creative and educational games > Educational toys > Learning fun > Abacus "Educate"
Maths are fun! 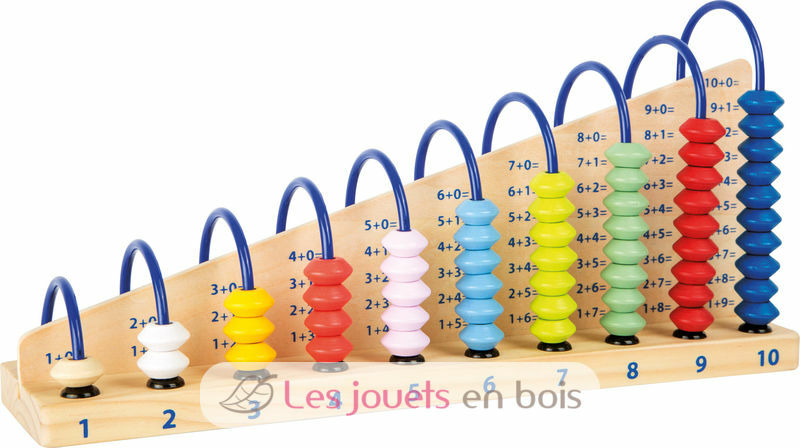 This abacus with its colourful wooden beads serves as a visual maths aide for the first encounters with arithmetic. 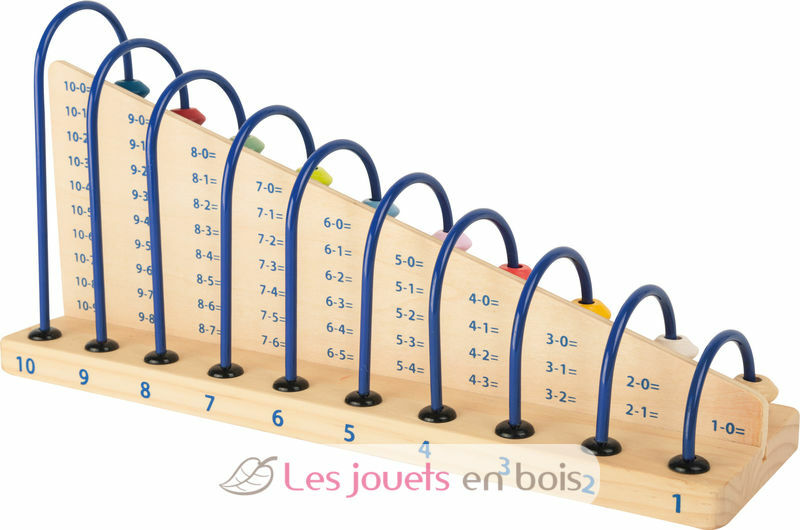 Children are playfully animated to practice adding and subtracting, which trains their understanding of numbers. Who can solve the first equation? Small Foot Company offers here a range of wooden toys that allow the development of the child in autonomy as envisaged Montessori pedagogy.